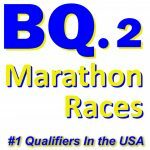 BQ.2 Marathon Races are specifically scheduled and designed to be your best chance to qualify for Boston at 1 minutes under your standard to get you to the starting line in Hopkinton. 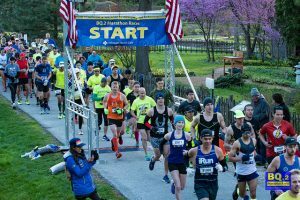 The field will be capped at 300 runners per race to insure a quality experience. 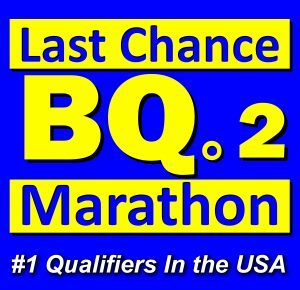 Last Chance BQ.2 is an early September race for runners looking for 1 last shot at qualifying or improving their qualifying time. 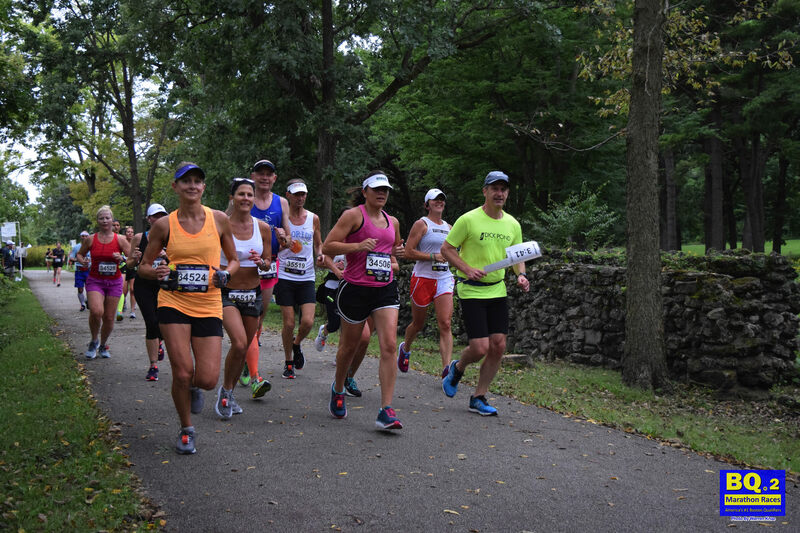 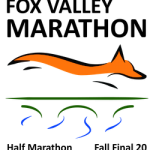 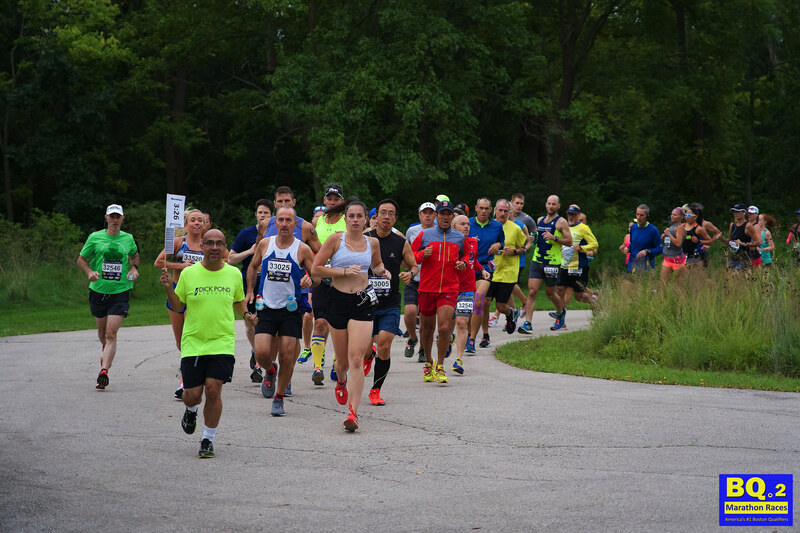 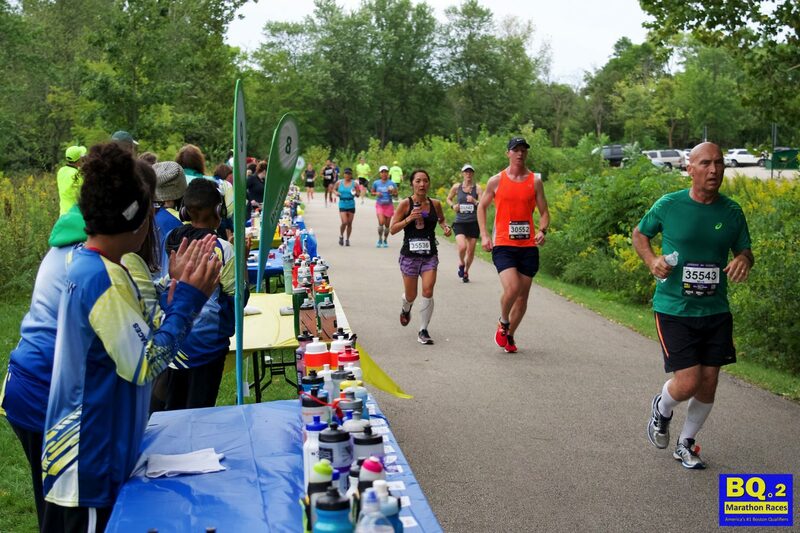 It is held just before general registration opens for Boston (if past schedules hold true), and the weekend before the Fox Valley Marathon Races. 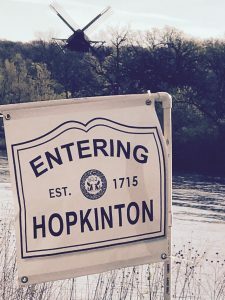 The Last Chance BQ.2 is here to give you your best chance at crossing the finish line not just within your qualifying limit, but 1 minutes under to get you to the starting line in Hopkinton.